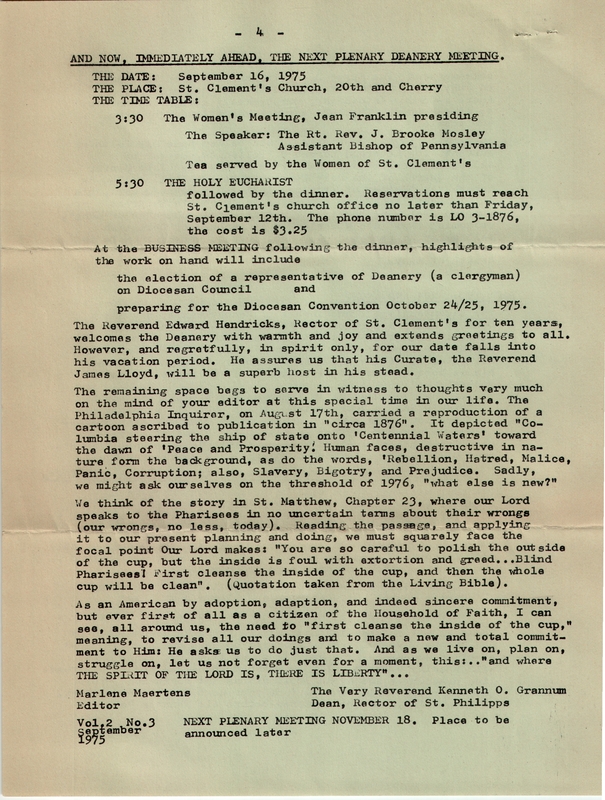 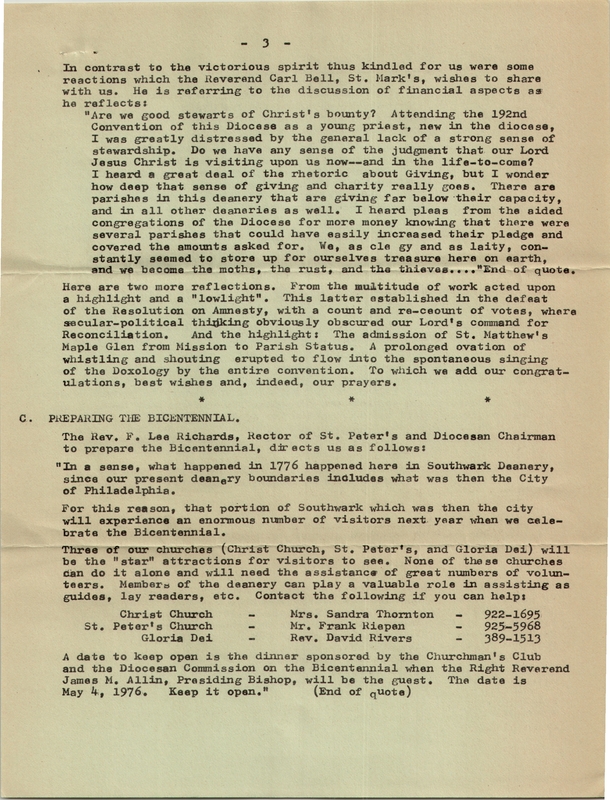 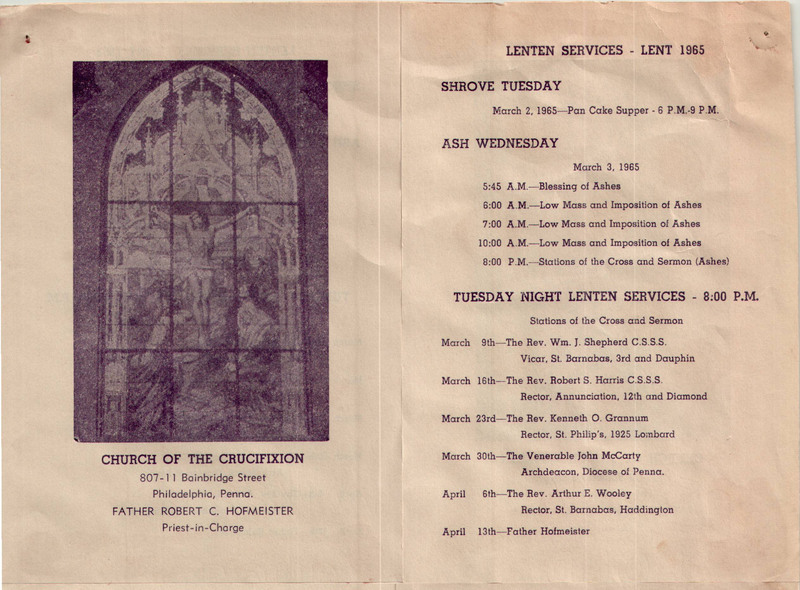 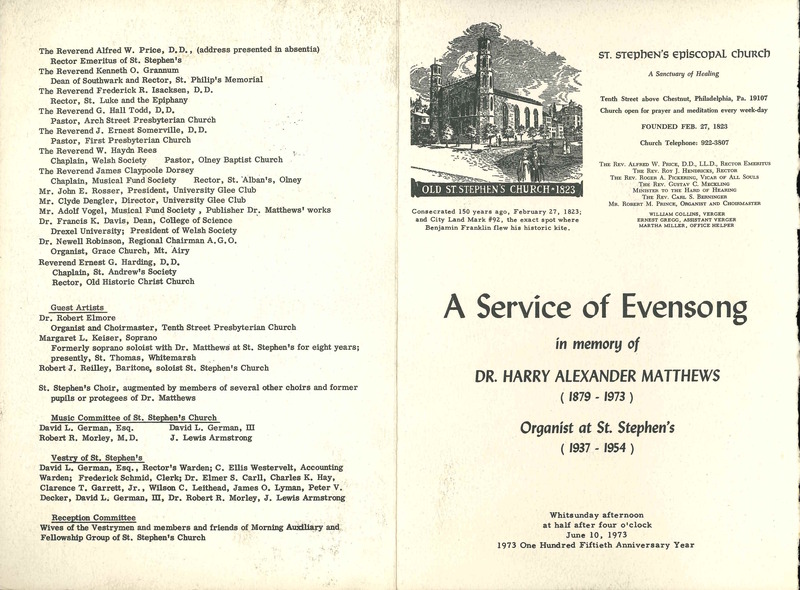 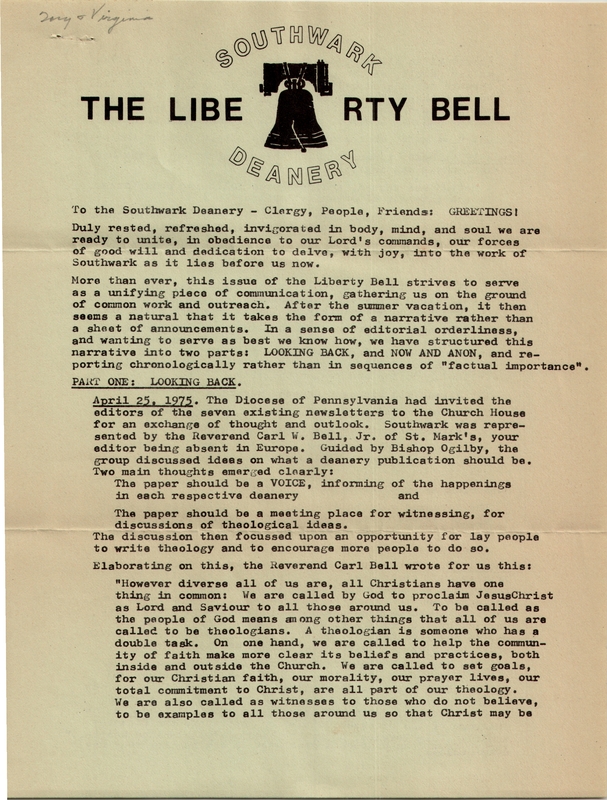 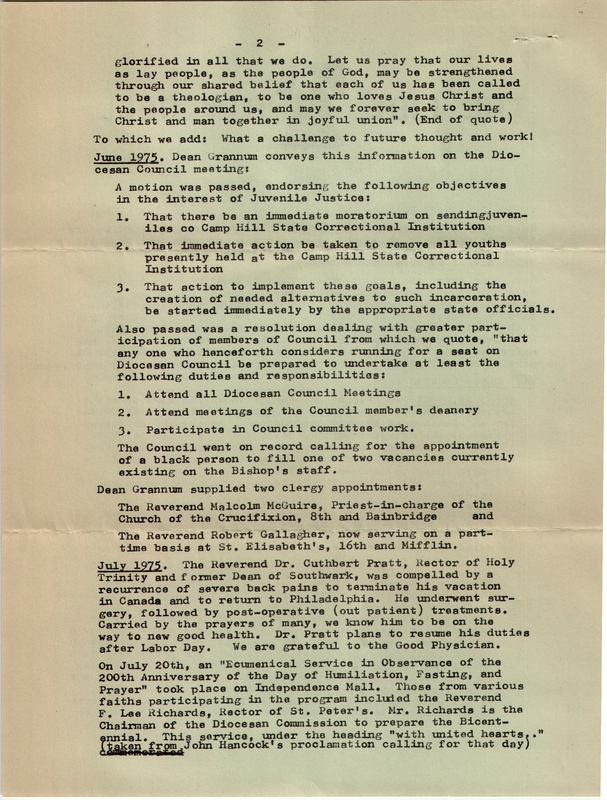 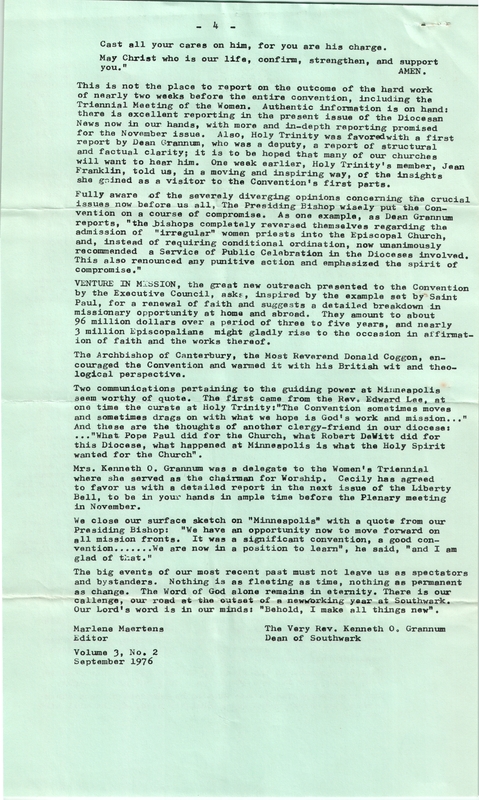 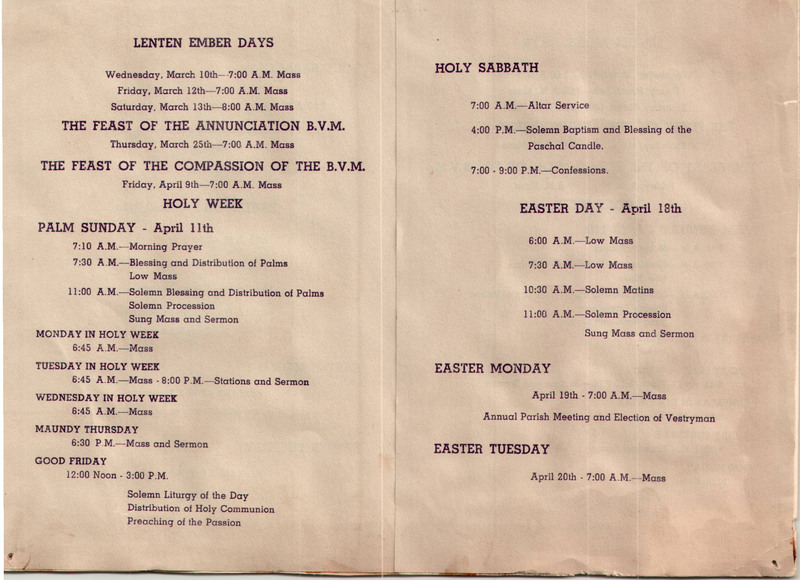 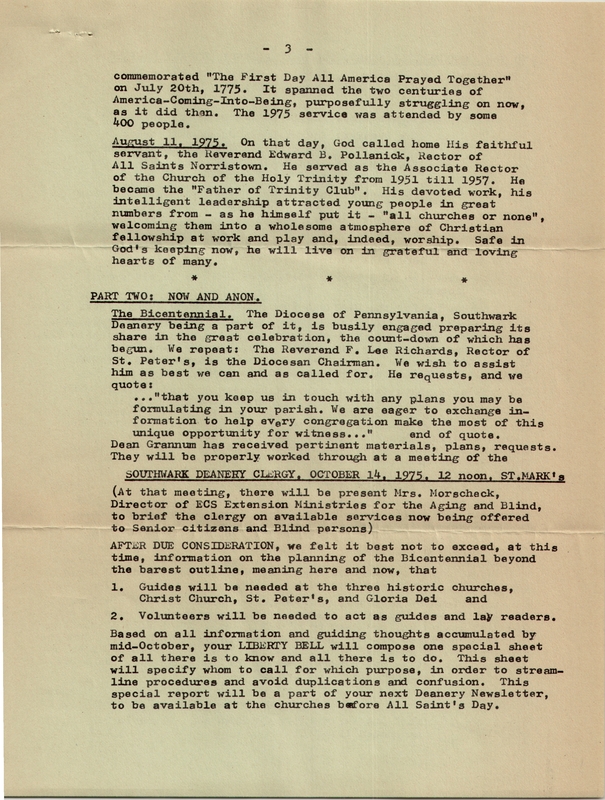 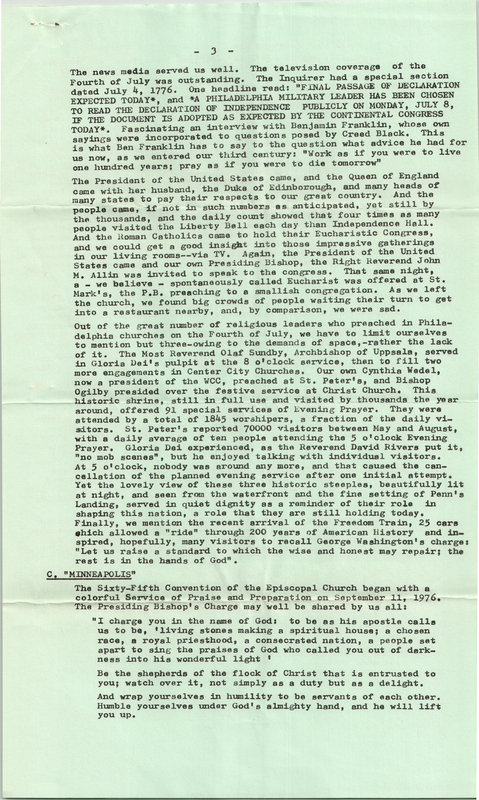 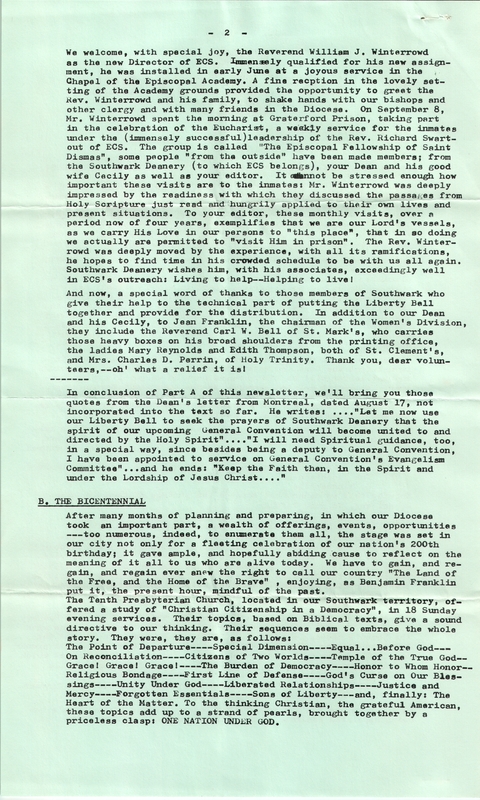 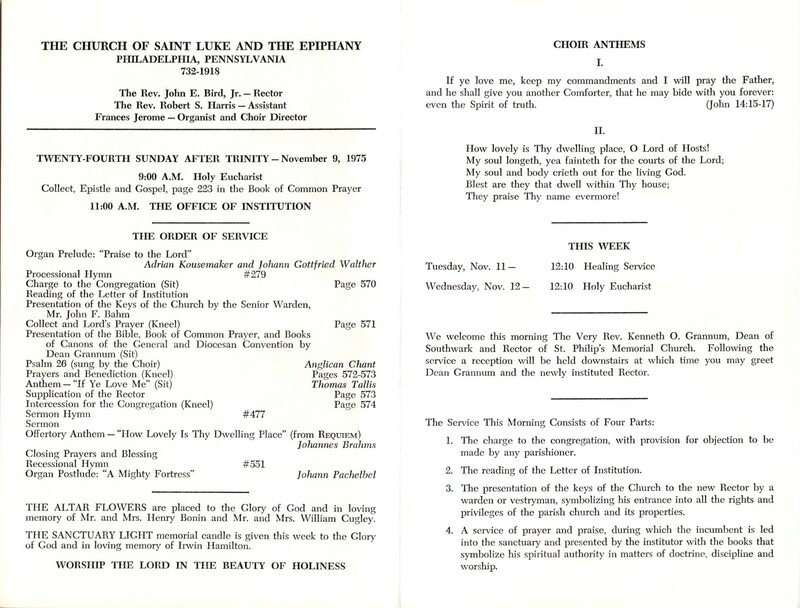 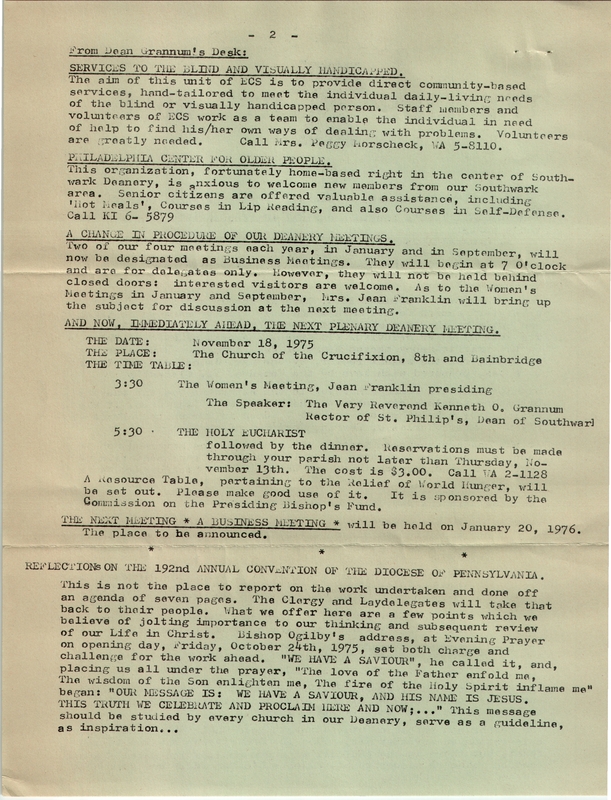 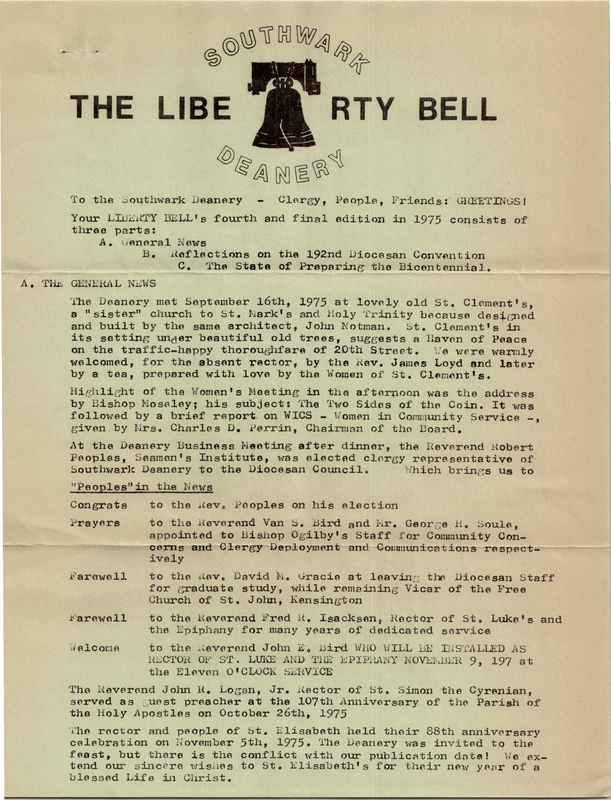 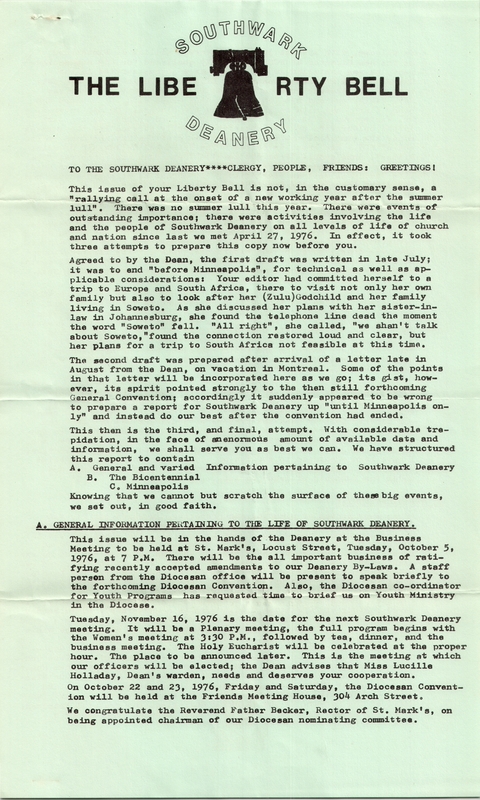 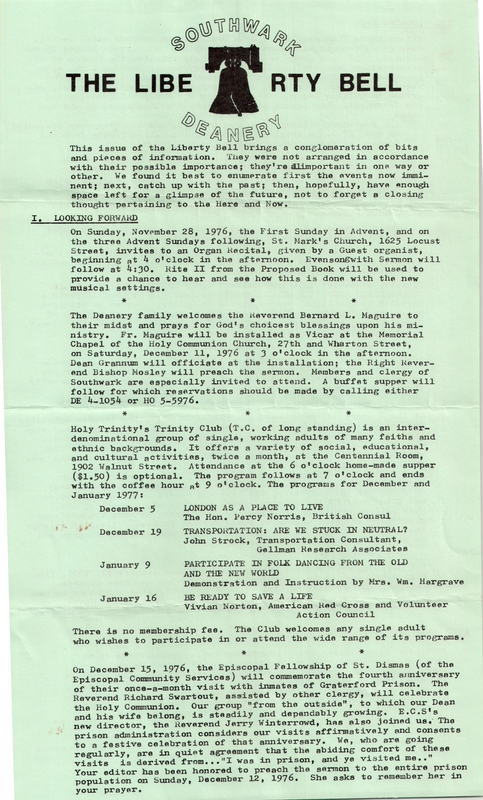 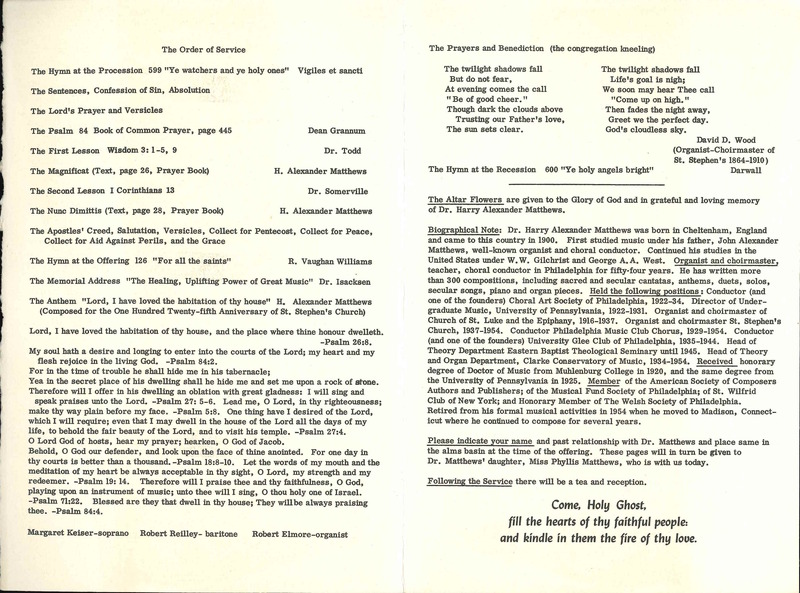 This entry was posted in Church of St. Luke & The Epiphany, St. Stephen's Church (Philadelphia) and tagged Alfred W. Price, Center City, Ernest G. Harding, Frederick R. Isacksen, G. Hall Todd, H. Alexander Matthews, J. Ernst Somerville, Kenneth O. Grannum, Newell Robinson on September 11, 2015 by mjk38. 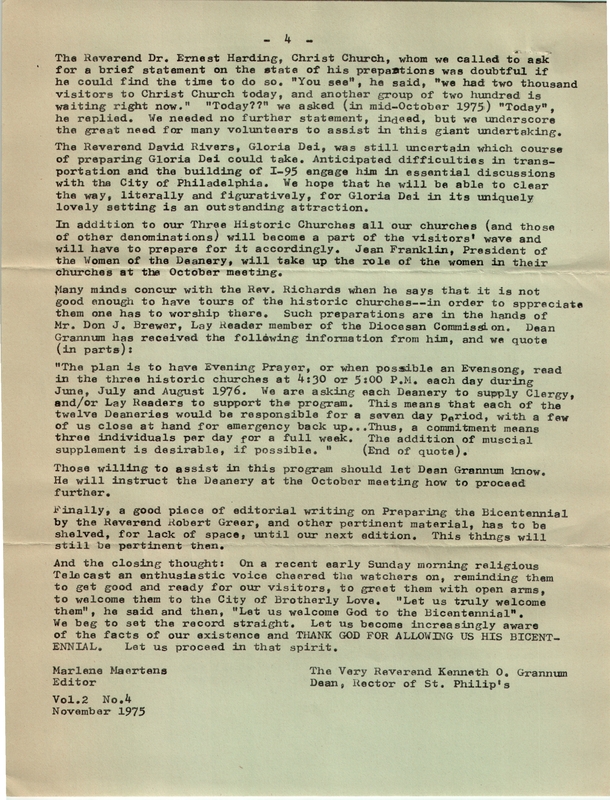 This entry was posted in St. Philip's Memorial Church, Trinity Memorial Church and tagged African-Americans, Center City, Kenneth O. Grannum, Louis H. Temme, South Philadelphia on July 1, 2015 by mjk38. 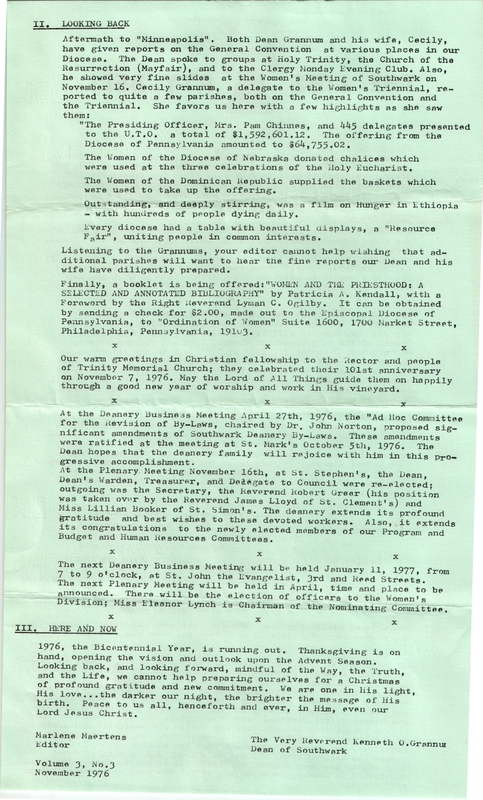 This entry was posted in St. Clement's Church and tagged Anglo-Catholic Parishes, Francis Coulborn Fitzhugh, Kenneth O. Grannum, Logan Square on April 8, 2015 by mjk38.